Please be aware that due to the recent adverse weather conditions key winter work could not be completed in time. For this reason we have postponed our opening day by a week to the 23rd Feb 19 to account for this. We hope to see you soon and apologise for any inconvenience. 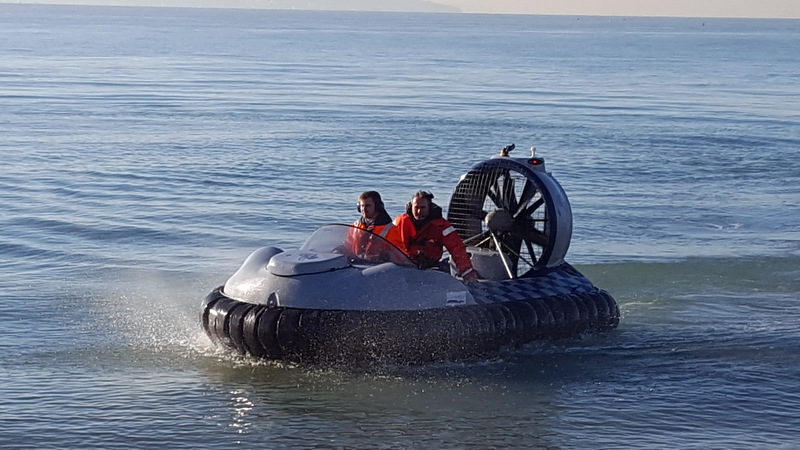 In addition to being a unique museum in our own right, we are now unique for a different reason as we have just had our BH7 Hovercraft added to the national ships register alongside such famous vessels such as HMS Victory and The Mary Rose. Did you know that we now have FOUR craft listed on the National Historic Ships’ Register – a feat we don’t believe has been achieved by any other museum in the UK! To make it even more special in 2019 both BH7 and The Princess Anne will be 50 years old. Why not celebrate by paying a visit and seeing once again these magnificent craft. We’re open New Years Day! Come by and visit us on New Years Day 2019 – we’ll be open 12pm to 4pm. Watch us on Flog It! Earlier last year Flog It! visited us at Lee on the Solent to shoot a segment for series 16 – with presenter Paul Martin even taking a ride on a hovercraft! You can watch this episode live on BBC1 this Monday (3rd December 2018) at 16:30. The episode will be available for 28 days after this broadcast on BBC iPlayer. We hope you enjoy it as much as we enjoyed filming it! 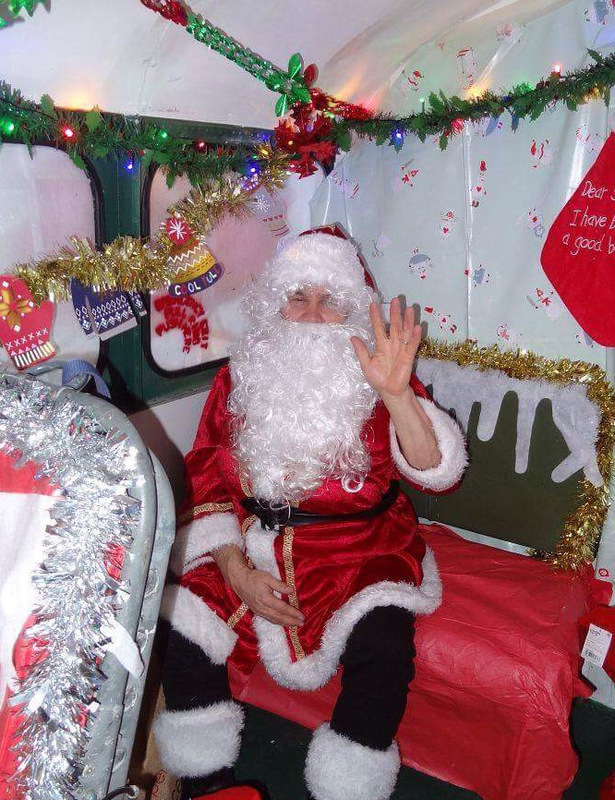 We have recently joined the Gosport Lottery which supports many local causes including ourselves. Please consider supporting us and the local community with a small weekly, or one-time play, and have the chance to win a grand prize of £25,000, among other smaller prizes, in the process! 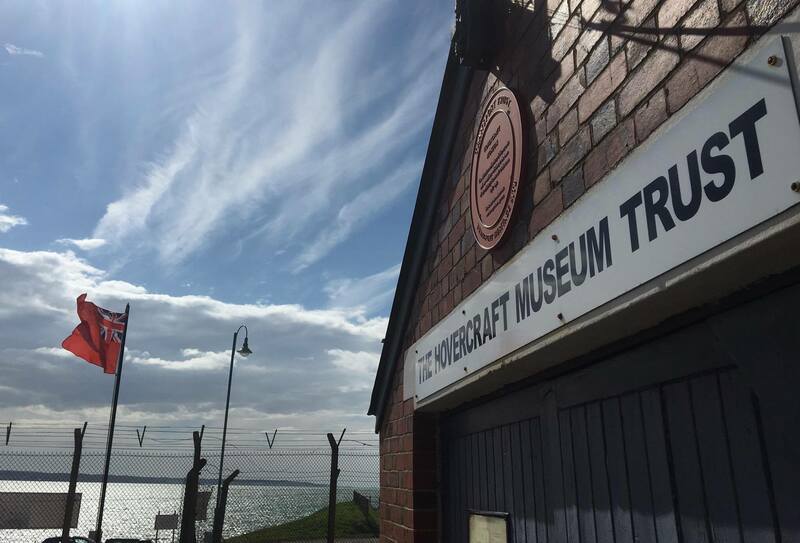 For every ticket sold in support of the Hovercraft Museum we directly get 40% of the ticket revenue with a further 20% going to the other charitable causes supported by The Gosport Lottery. Furthermore, the chances of winning a prize is 1 in 50 for each ticket played in a week. The Trust will use the proceeds raised to help preserve the Princess Anne which is the last surviving cross-channel hovercraft. The proceeds will also aid in establishing a learning zone on “The Anne” to support the local community and provide a space to provide hovercraft related education. To play follow this link or head to the Gosport Lottery website and search for “The Hovercraft Museum Trust”. Your ticket will benefit The Hovercraft Museum Trust, the local community, and hopefully make you a winner! We are very excited to announce that “The Princess Anne” is now on the National Historic Ships Register! Many thanks indeed go to all at National Historic Ships UK for their help in this important process of recognising the historic significance of the largest commercial hovercraft ever built and, of course, many thanks to our volunteers who work tirelessly to preserve not only this craft but also another 55 in the collection. You can come and visit The Princess Anne and climb aboard any Saturday between 10am and 4pm. “As many of you are aware by now ex-cross Channel Hovercraft, SRN4 “The Princess Margaret”, is currently being dismantled for recycling and cleared from the Daedalus Site in Lee-on-the-Solent. 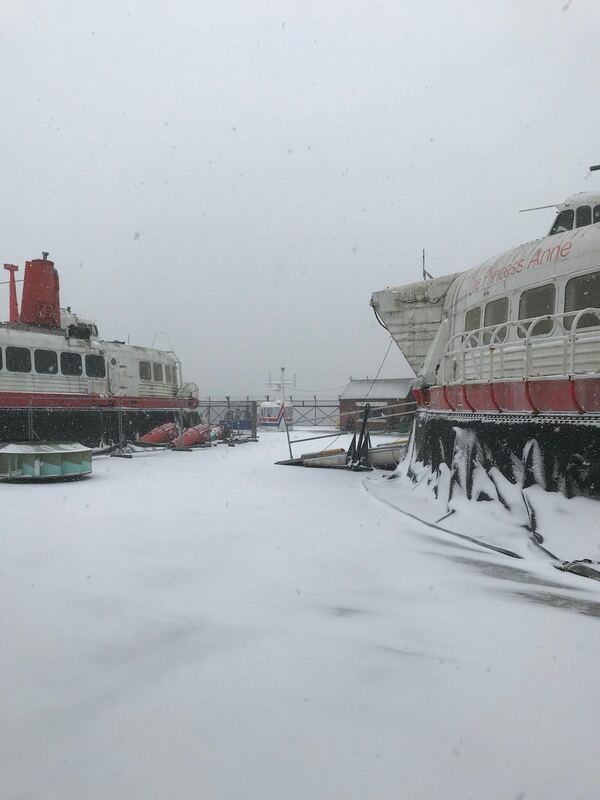 The Hovercraft Museum has never owned or leased the craft despite her being on our doorstep since arriving in December 2000, nearly 18 years ago now! In late 2016 we were able to work very closely with new owners of the craft, the Homes and Communities Agency (now Homes England) to secure the lease of the identical sister craft, “The Princess Anne” and formally bring her into the collection, preserving her as fully accessible static exhibit for the Nation. It is still expected for us to take formal ownership at the end of this lease period, as agreed. Again, working closely with Homes England and their contractors, we have been able to save many components and artefacts from the “Margaret” and fully document the dismantling process. 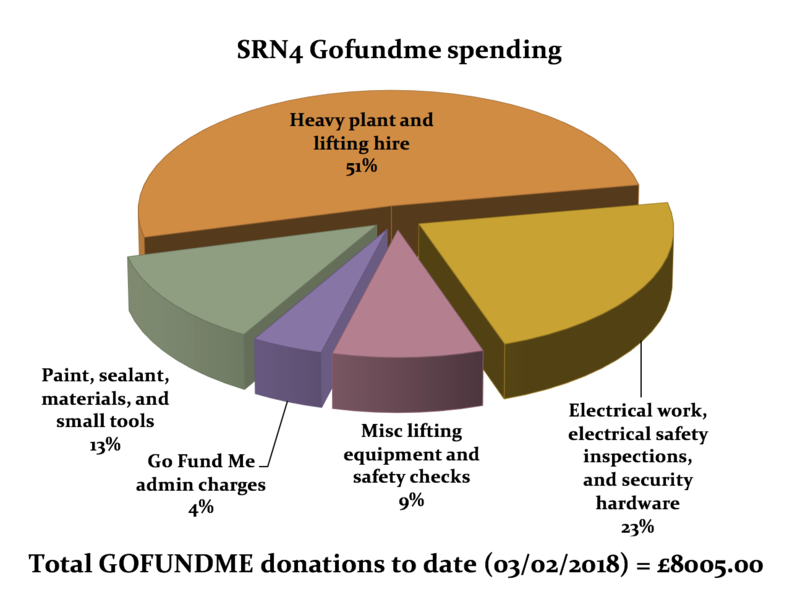 These components are vital in helping to secure the long term future of the “Anne” and we are very grateful for their and everyone else’s support over the past couple of years. 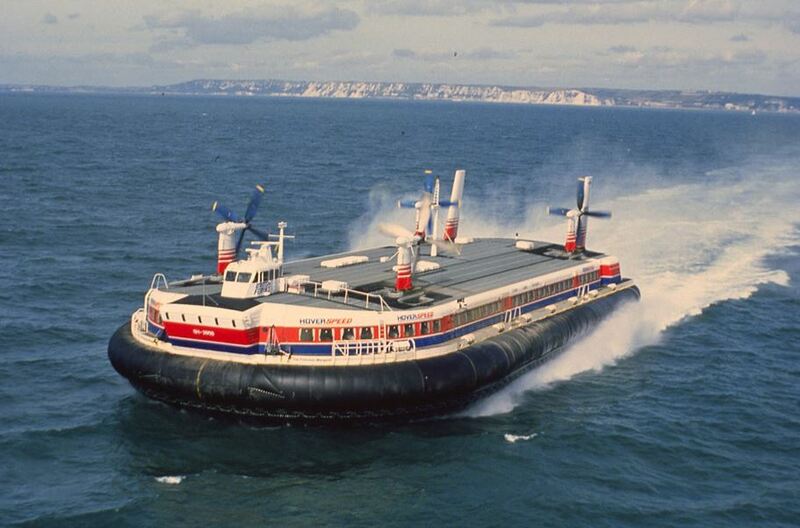 Although we are sad to see “The Princess Margaret” go, we now move forward and plan to accelerate our restoration work on “The Princess Anne”, the largest commercial Hovercraft ever built and holder of two Guiness World records, over the coming months. 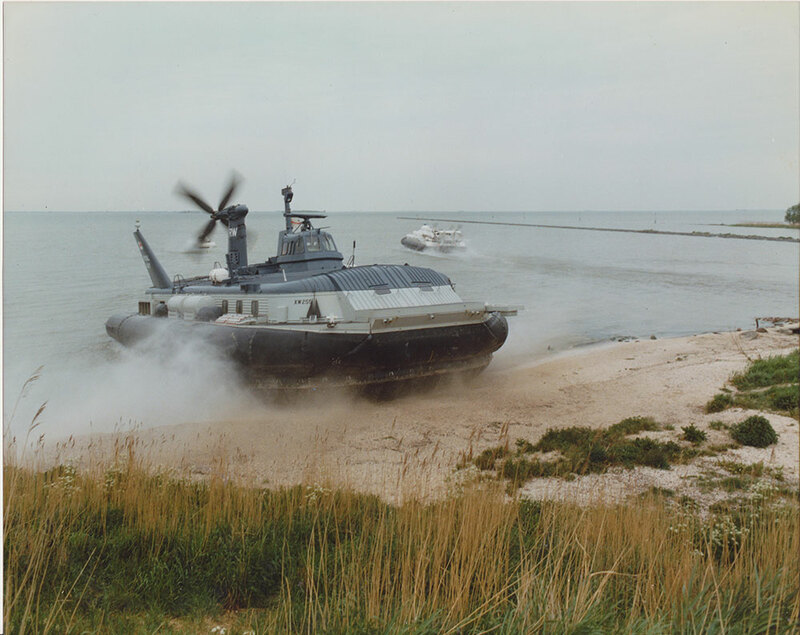 If you would like to get involved in our project, or any other aspects of the Museum (we have over 55 other Hovercraft in the collection as well!) please get in contact with us, we would love to hear from you. Unfortunately, due to the weather conditions forecast for this weekend, we have taken the difficult decision to remain closed for this weekend (Saturday 3rd March). This is due to concerns about the safety of our guests and volunteers as the ground is slippery underfoot and we are not able to adequately treat the surface to remove ice. We expect to be opening on our regular schedule by Saturday 10th March. We apologise for any inconvenience caused and we hope to see you soon!